When it comes to sweet stuff, I’m here for it. I love it. I love chocolate, I love cake, I love ice cream, I love desserts, I love the 400 calories Christmas drinks from all highstreet coffee chains. What can I say, I’m a sweet tooth kinda gal. That’s not to say that I don’t love savoury stuff (give me a lasagne and I’m yours), but sweet stuff is somewhat challenging to me. LOL, when I read that opening paragraph, it’s really no surprise to anyone that I’m on Slimming World. I’d like to thank my sugar addiction, alcohol and Dominos for getting me here. 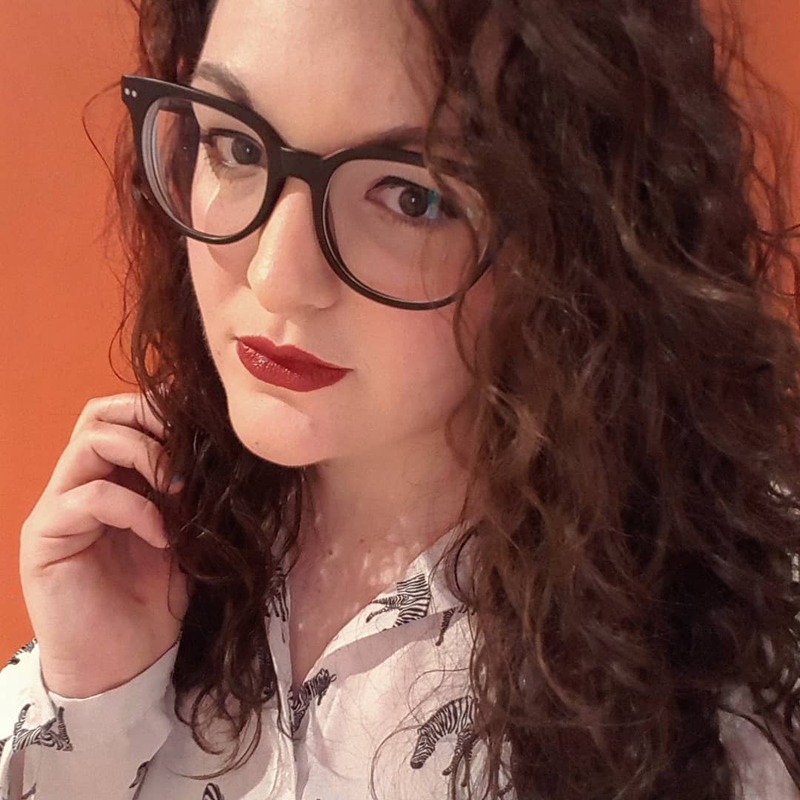 If you’re torn between wanting to lose some weight and being a sharing bag of chocolate for one kinda person (as when it comes to Cadburys, sharing is quite frankly not caring), replacing that sweet hit with other things as you try to lead a healthier lifestyle is a challenge to say the least. It’s a tough habit to break if you’re used to going home and spending your evening with a bag of giant chocolate buttons five nights a week (guilty), but it’s honestly doable. This is me entirely practising what I preach as I’ve found swaps that don’t leave me feeling hard done by. It’s about portion control, knowing what to ‘binge’ on and when you do just need to reign it in to protect the weightloss you really want. I love going to the cinema but the snacks that you can so easily buy out of habit can really rack up the syns. A regular sweet popcorn will set you back 36 syns. That’s unreal. Take your own mini bag of popcorn and pick up a Tango Ice Blast on the way in (which will hit your sweet craving, with a side order of brain freeze), you’ll be just as satisfied. I was sent a load of popcorn from The Popcorn Shed and it’s six syns a bag. I personally love the Pop and Choc flavour as it is an absolute chocolate fix. 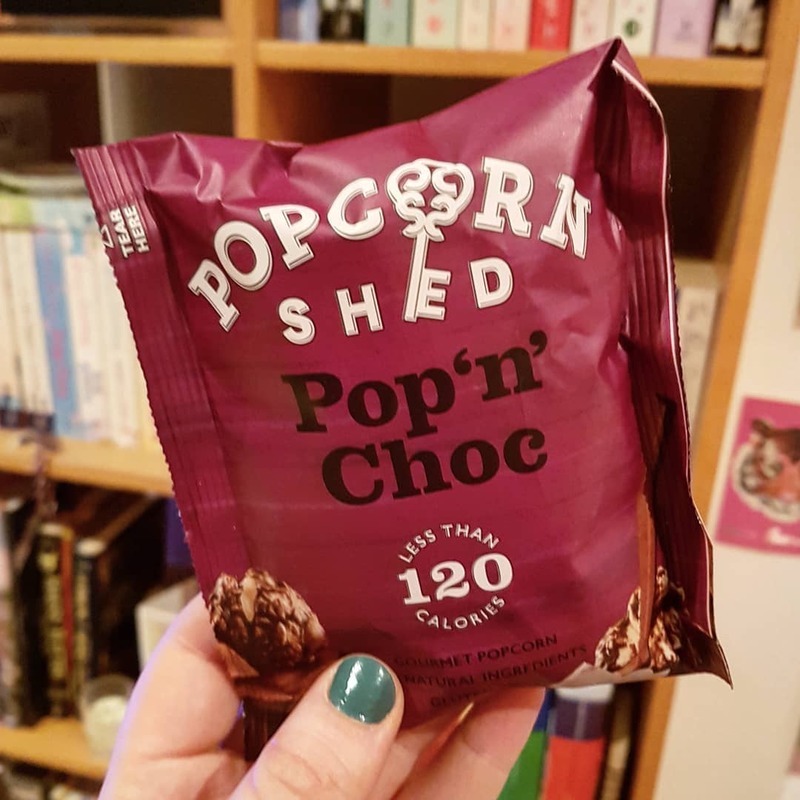 It’s sweet and delicious and it’s the perfect thing to nibble on during a film - it's the kind of popcorn where a bag is enough to satisfy you as any more would feel like over-indulging. Pair that with a large Tango Ice Blast (up to 5 syns dependent on flavour), and you’re onto a winner. 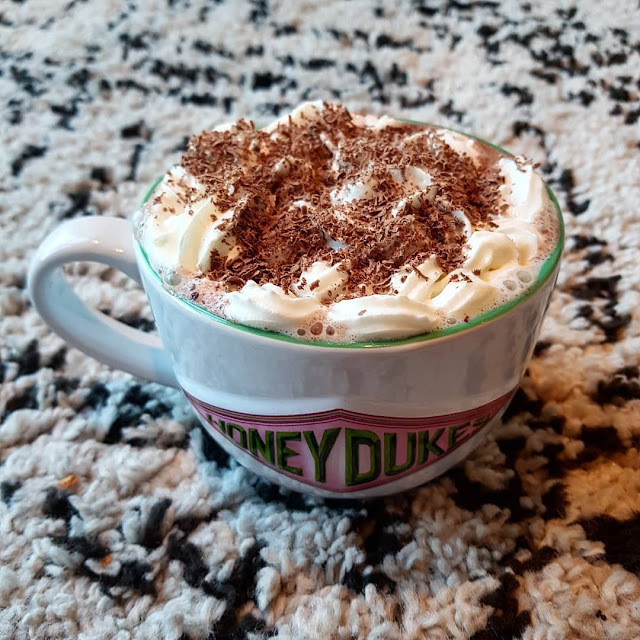 If you get a hot chocolate from a chain, at best you’re looking at 9 syns for a regular sized drink with coconut milk with no cream from Caffe Nero, at worst, you’re looking at 20+ syns if you go large and add cream on top. Is that honestly worth it? Head home and create your own and you’ll still get that sweet, chocolatey fix. Options is 2 syns for a sachet, made up with water. Add some light squirty cream (3 syns for 25g), maybe a square of chocolate grated on top (3 syns). That’s an 8 syn fancy drink right there. Making your own puts you in control and you make it low syn. I use 40g oats (HexB), 2tsp of Flora light (1.5syns), 10g flour (2 syns) and 1tsp of sweetener for my crumble topping. I’ll then have 100g of apple and 100g of raspberries (2syns in total as they’re cooked). That’s a 5.5 syn crumble. I serve mine with either a custard pot (7 syns) or vanilla quark (Nestle Kvarg, 0.5 syns). 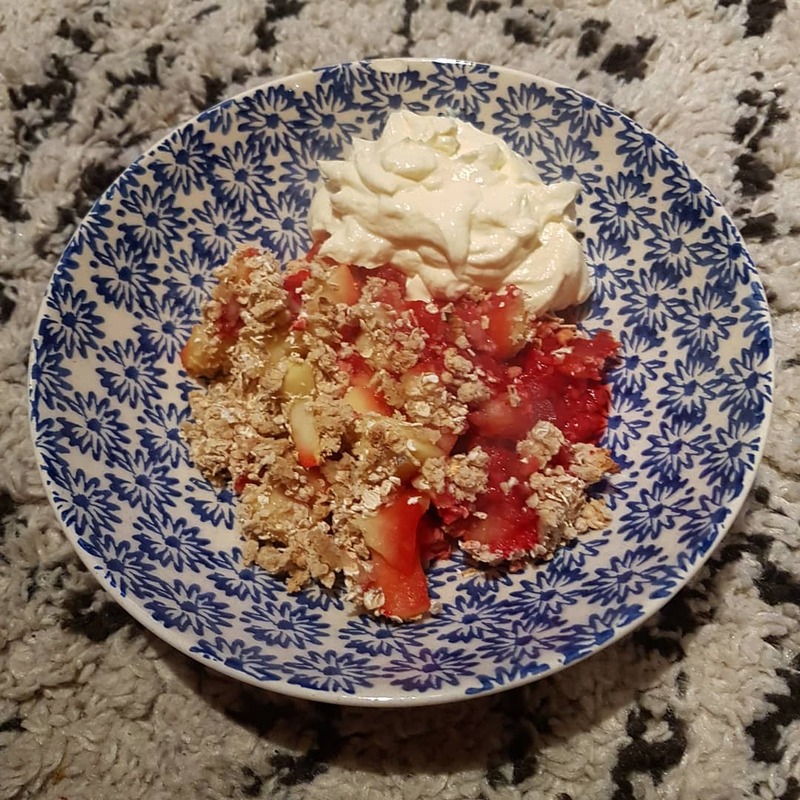 Compared to a single chilled crumble pot from a supermarket which is 15 – 18 syns, plus custard or icecream, that’s a decent swap! There are so many low calorie/high protein ice creams out there now that there is no reason not to buy them! I love Breyers, my sister swears by Oppo and the rest of Instagram seems to be a fan of Halo Top. Whichever one you go for, there’s no need to feel guilty about finishing the tub when, for example, Breyers Cookies and Cream is 17.5 syns for the lot. 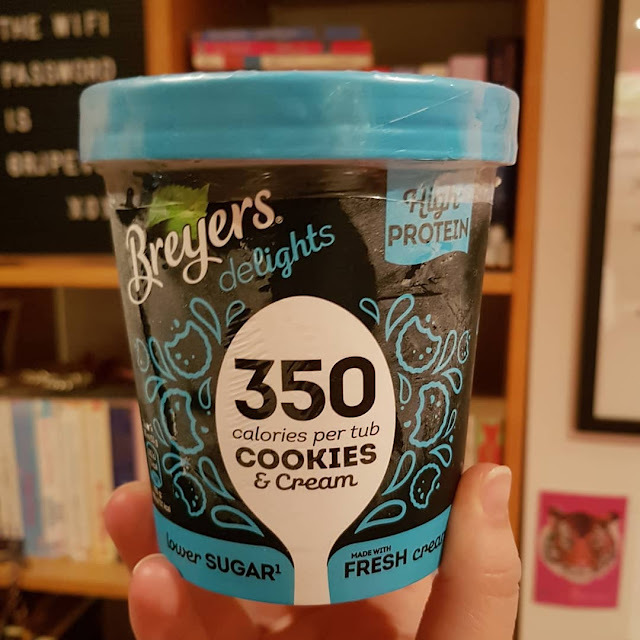 Yes, it may take you over your daily syns but if you want to binge on something, make a better choice than reaching for Ben and Jerry’s – a full tub of Phish Food is 57.5 syns. It’s a no-brainer, right? 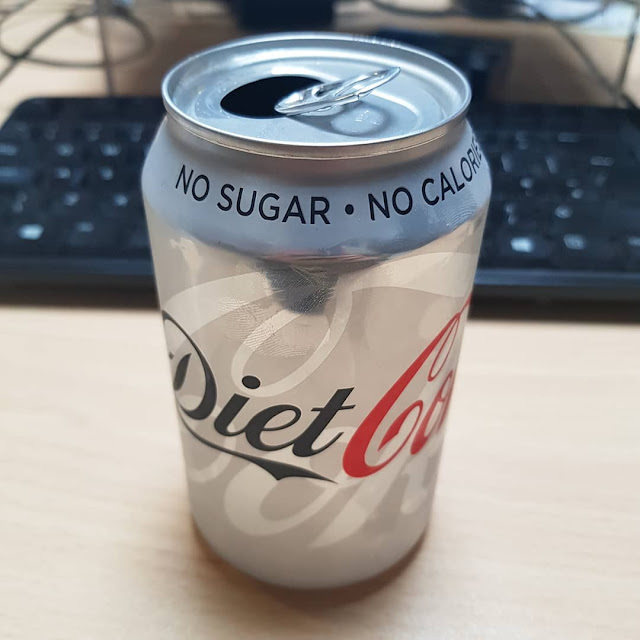 Drinking unnecessary calories seems like a waste so switching from your full sugar mixer to sugar free is a quick win in my eyes. Standard tonic water is 3.5 syns, diet is free, light is 2.5 syns (all per 250ml). A bottle of normal Sprite is 3.5 syns, diet is free. A bottle of normal Pepsi is 11 syns, max and diet are free. Why waste your syns on drinks when you can use them on so many better foods! 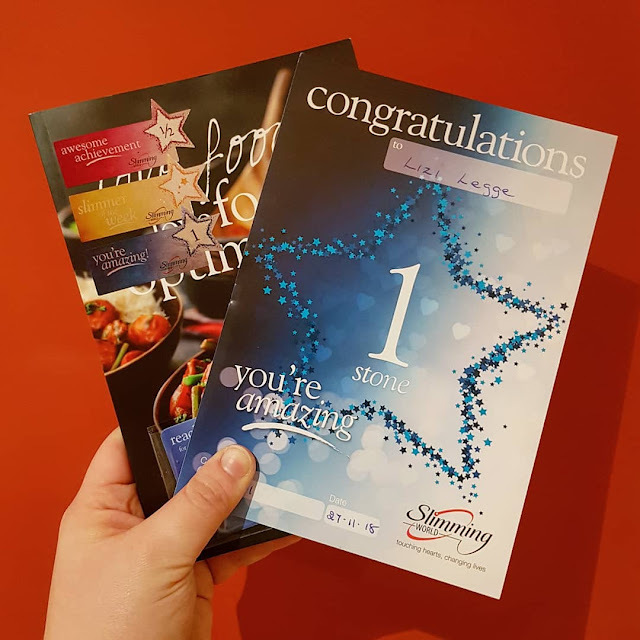 So there you have it, my top five Slimming World swaps for sweet things. Thank you to Popcorn Shed for sending me some snacks to try, they’re now a firm favourite of mine! Let me know your favourite healthy swaps in the comments. Ah I feel your pain when it comes to sweet things - they're my favourite too! The popcorn sounds lush!